With the UK on tenterhooks anticipating the outcome of Brexit it is a time of uneasy consistency for the cost of space in London. One way or another, the end is in sight and it is likely that Brexit will eventually get passed by Parliament – only then can there be a real shift in economic activity. Whilst we wait for this ultimatum there can be no real alteration in the cost of office space as investors are biding their time to decide whether or not to take action. This uncertainty of the near future leaves little option for new builds to take place, meaning that there will likely be a shortage of Grade A office space in the next year. In this time of economic ambiguity new business ventures are proving to be too much of a gamble for developers and so we are seeing a decline in new modern space available for rent. 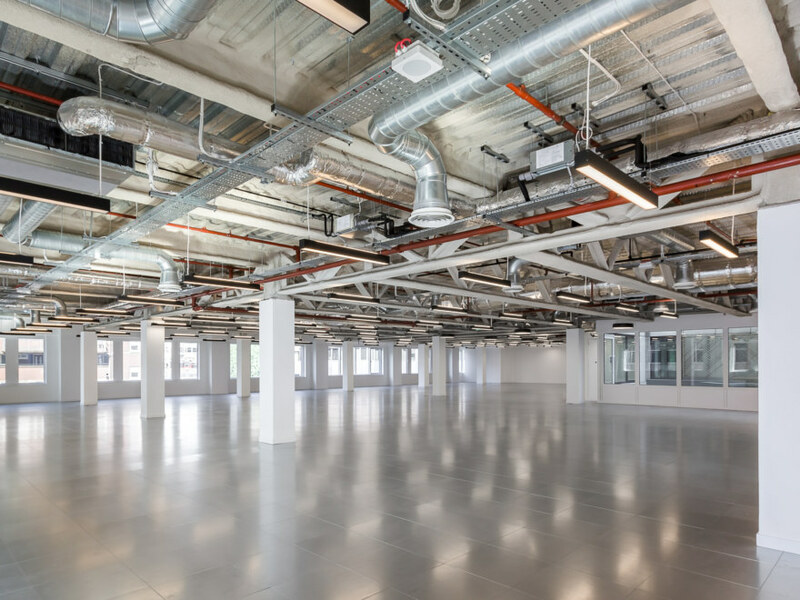 Last year the demand for new rather than second hand office space rose to 42% across the UK. The results of Brexit could tip the scales in either direction however, increasing rent rates or seeing them reduced and widening the possibility for further uptake of new office space. 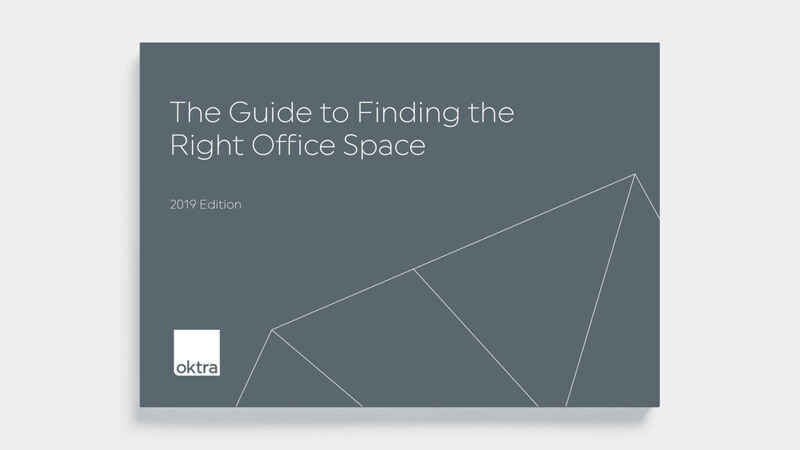 With this in mind, it may be beneficial to consider exploring other opportunities like a refurbishment of your current office rather than relocating. 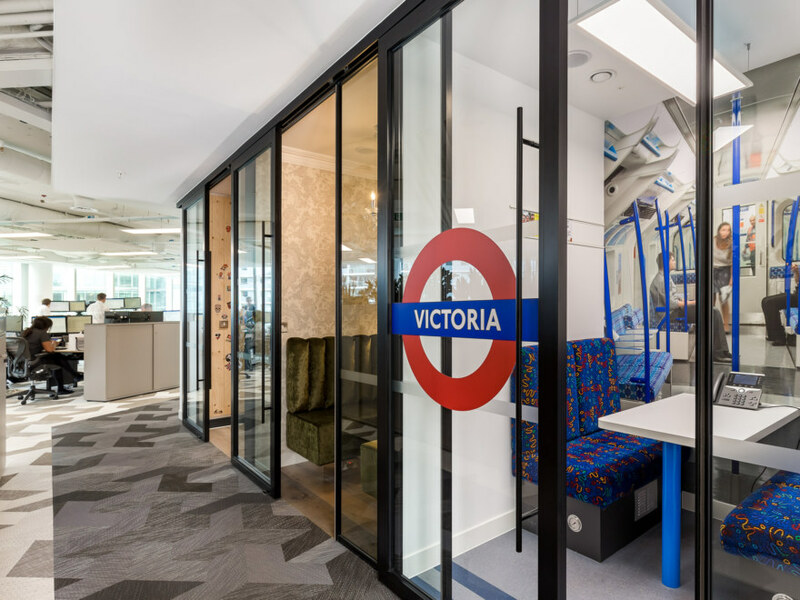 In 2019 the demand for more flexible work environments is at an all-time high, with plug and play workplaces offering an alternative to fixed office space. Whilst there may be a reduction in Grade A office space the flexible workplace is set to flourish, with more landlords realising the potential of base leasing. 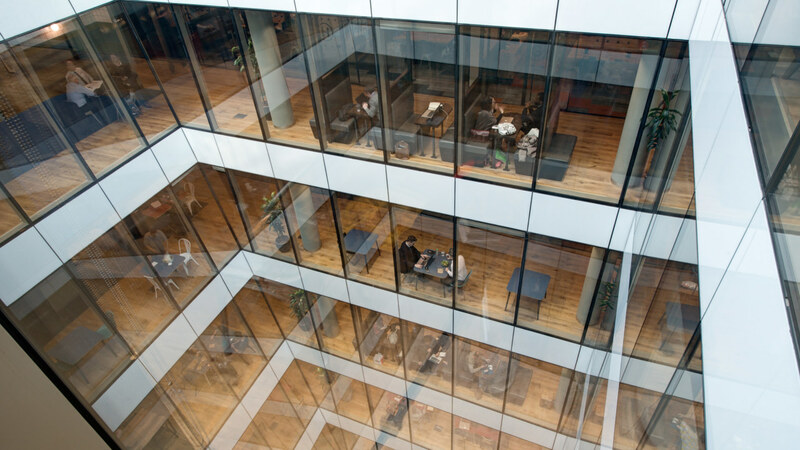 Corporations like Tishman Speyer are launching their own flexible product both in and outside the UK, entering the field as one of the giants of agile workplaces. 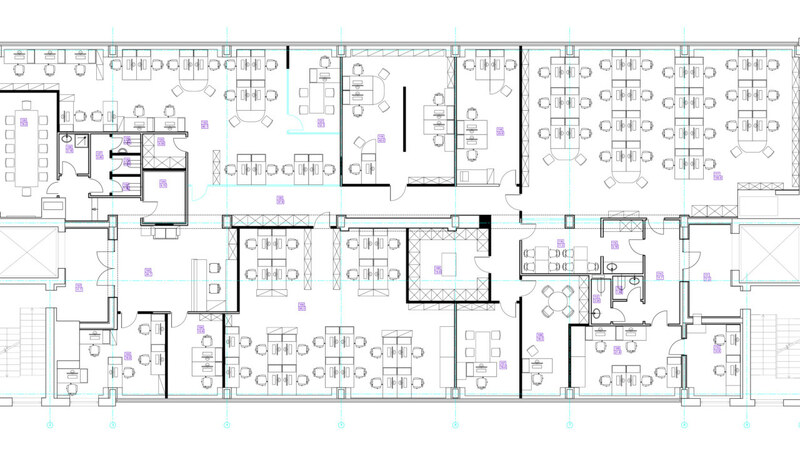 View our case study for Tishman Speyer’s office. Stronger digital and technology investments will give workspaces a boost with set goals in human experience. 2019 will create a greater focus on human experience in the workplace with special consideration towards how design, location, function and amenities affect working life. For the year ahead, it’s definitely an advantage for developers to be mindful of nascent technology in the workplace. Sustainable developments in the digital world are becoming a growing interest as the environmental push starts to take effect. Choosing buildings that can easily adapt to accommodate new environmental technologies will be important to ensure quick transitions without losing occupancy. By accepting this as a priority for your workplace, you can expect to speed up occupancy and retention rates. 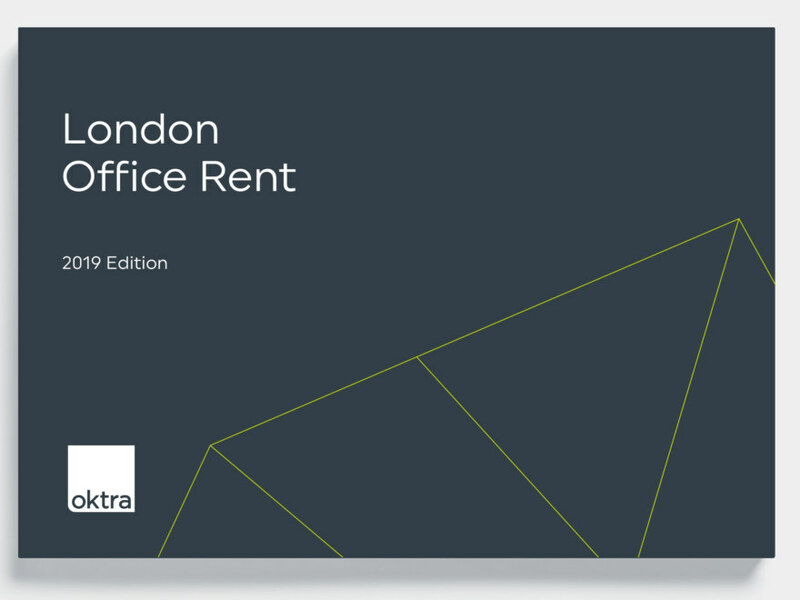 Whilst there is no significant development in the cost of London office space there is much on the horizon that could unbalance this stability. It is important to remember that the cost of office space will likely fluctuate again in 2019 once the developments in transport for London are complete. 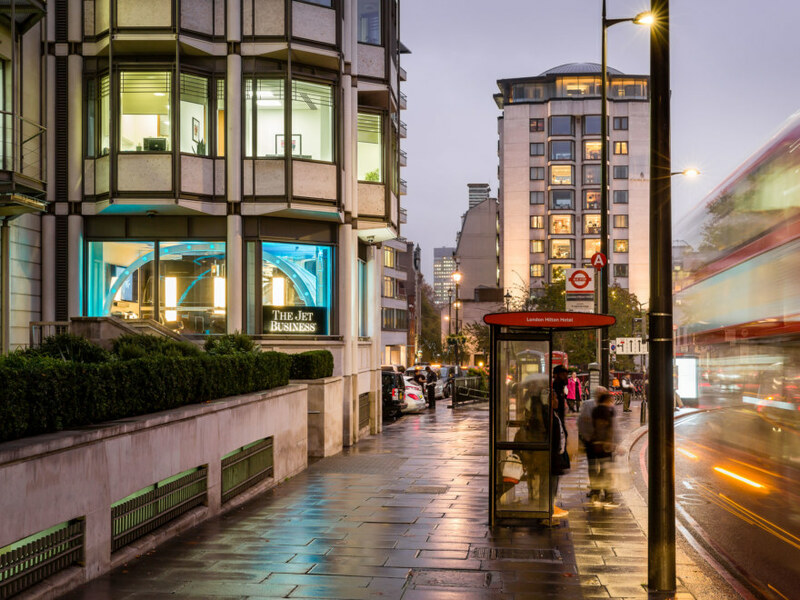 Both the Elizabeth line and the HS2 are set to increase the value of property in central London as commute times are halved in support of suburban living.